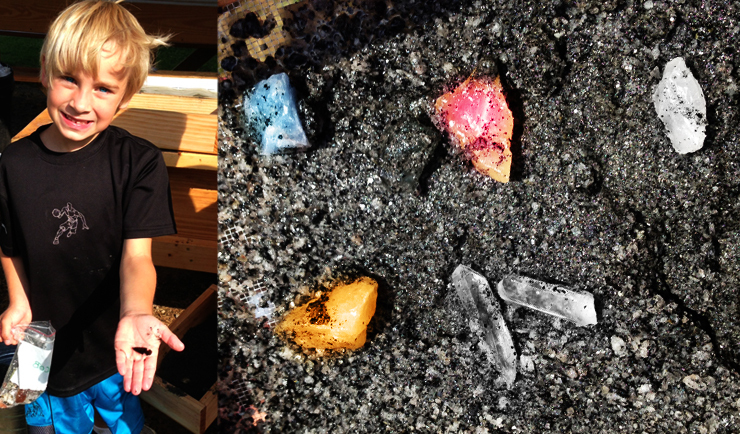 and uncovering gemstones while sifting through buckets of mining dirt. We offer a variety of gems in all of our gemstone mining buckets. 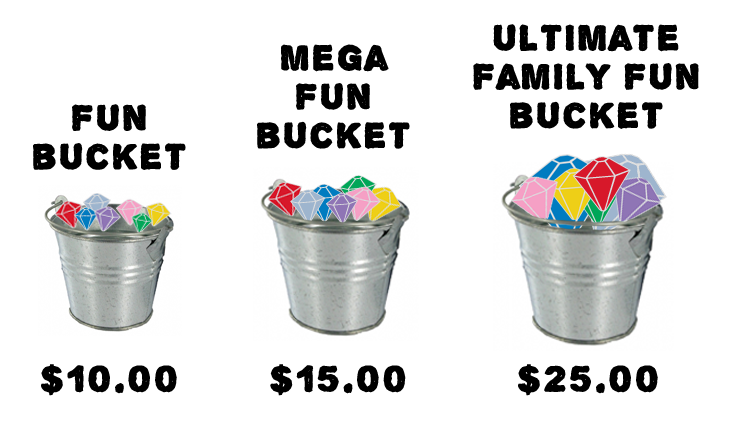 The larger the bucket, the more you will find!